Prayers sent for all grieving hearts! Prayers for grieving hearts are being sent! We knew Mendy from her early years in Kenya. We served in Tanzania with IMB. We are also from Nevada. Mendy impacted our son Mark's life in Kenya. May the family will live forever with God in Heaven without sorrows and tears. I was beyond blessed to have known this precious family and be Sophie's Sunday School teacher for over a year. They will all be missed dearly. May God richly bless the continuation of their mission. 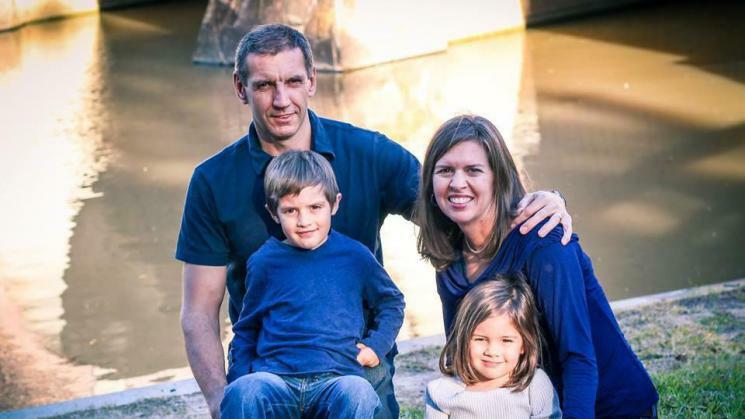 Roland, Mendy, Harley and Sofie died tragically in a car accident on September 20, 2015. They loved their church and their community very much. Their hearts were with missions and spreading the love of Jesus around the world. This fund will be used for funeral expenses, and then we would like to honor them by using the remainder to go to Local/World Missions and the Montgomery Community. Please donate as you feel and know that it will help better the lives of many.